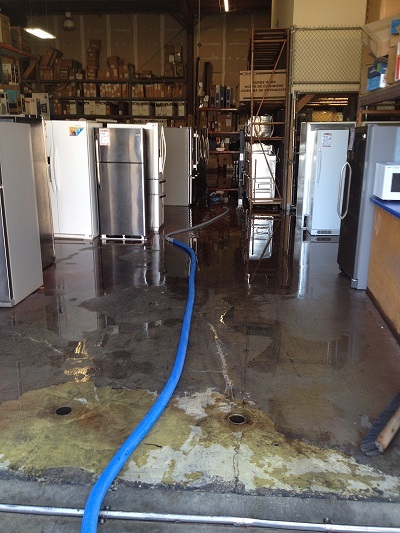 Flood and Water Extraction - Hazelton cleaning provides water removal services with 24-hour emergency staffing. In the case of water loss from a burst pipe to a leaking roof, we complete a thorough walk-thru first to ensure the best method to minimize property damage to your home or commercial building. we offer blower dehumidifer ozone air scrubber rentals. We can also work with your insurance company to simplify your claims process, mitigate loss, and get you to back to your routine day to day operations. Servicing Fresno and the Central San Joaquin Valley.